The iPhone 5s launch was pretty busy this morning, with lots of people wanting to get their hands on the latest flagship device. 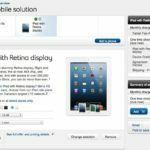 Apple even commented on the “incredible” iPhone 5s demand which has resulted in retail store sell outs and limited supply. Our own Kris Meador (@meadorsmusings) waited in line overnight at the Southgate Mall Apple Store in Edmonton and snagged a rare gold iPhone 5s so we could show you an up close look at the device. 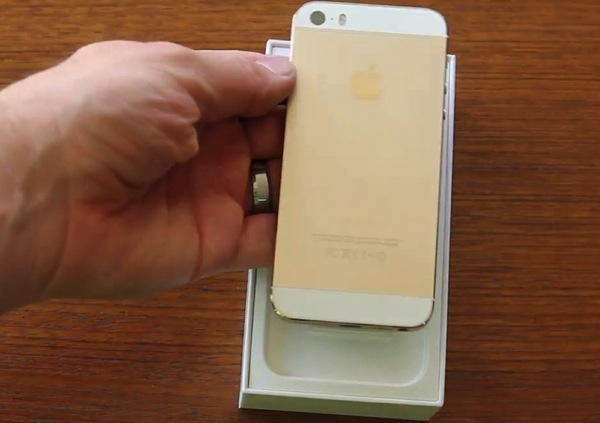 Here’s Kris’ unboxing video of the gold iPhone 5s (which looks pretty awesome) and the simple setup of Touch ID and a demo. Watch it below and don’t forget to subscribe to his YouTube channel so you don’t miss any more iPhone 5s videos. How are you liking Touch ID on your iPhone 5s so far?